Huawei is going to launch its best phone of this year, the Huawei Mate 10 on 16th October. As revealed before, there are three variants of the phone i.e., Mate 10 (Alps), Mate 10 Pro (Blanc), Mate 10 Lite (Rhone). Today, we have the full specifications as well as the press render of the Huawei Mate 10 Lite, which is going to be a mid-range device. It is worth mentioning that this is the most affordable among all the three variants. 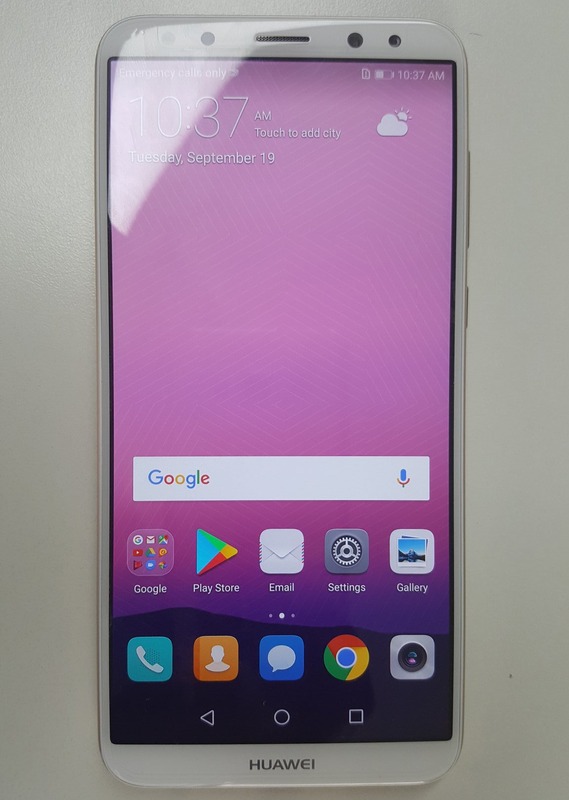 Also, Huawei is going to launch the phone by the name G10/Maimang 6 in the Chinese Market. Just like almost every newly launched device this year, the phone features a display with an 18:9 aspect ratio. As the image above shows, the phone has curved glass on the front and rest of the body is made up of metal. The fingerprint scanner is on the rear, below the dual camera setup. The volume rockers and the power button are placed on the right whereas the SIM card tray is on the left. The phone does feature a 3.5mm headphone jack on the bottom. 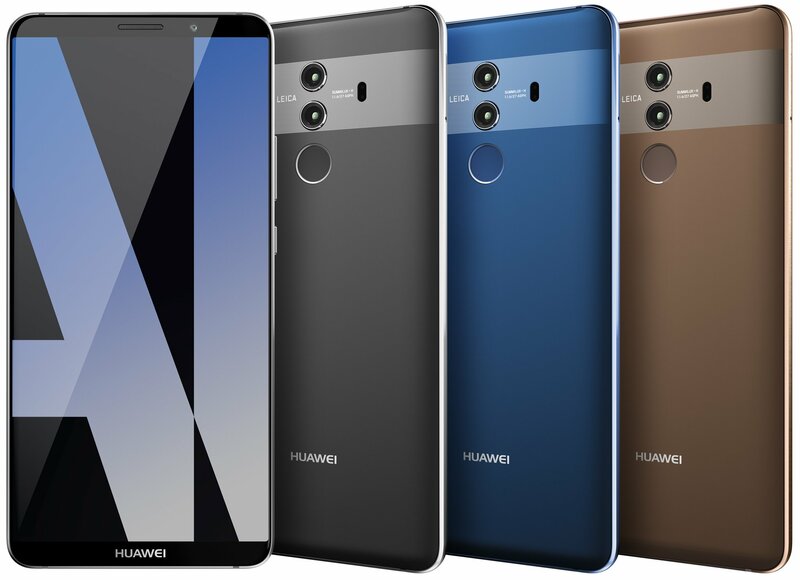 Now coming to the specifications, the Huawei Mate 10 Lite features a 5.9-inch display with an 18:9 aspect ratio and 2160x1080p resolution, i.e., Full-HD+. Also, the normal Mate 10 (Alps) has got a standard display with a 1920x1080p display. A Kirin 659 chipset powers the Huawei Mate 10 Lite. It is an octa-core chip clocked at 2.36GHz. There is 4GB RAM and 64GB ROM. Under the hood, Android Oreo runs out of the box with EMUI 5.1, and there is also a 3,340mAh battery. The Mate 10 Lite features not two or three but four cameras in total So, there is dual camera combination on not just the rear, but also on the front. The phone has a 16MP + 2MP sensors on the rear and 13MP + 2MP sensors on the front. The front camera also features a two-person bokeh effect and LED flash. Lastly, coming to the pricing and availability, the phone is launching next month on 16th, and the price will be €379 or $455. What do you think of this pricing? Do let us know via the comments section.